After the success of Edge of Tomorrow, director Doug Liman and Tom Cruise thought it would be fun to work on another project together. Along came the cartel flick Mena and the two were back in business. But don’t think these two are slowing down for one moment. After that film the duo is re-teaming for another sci-fi adventure called Luna Park, according to Variety. Liman has been itching to get this project going since 2011, but has had trouble with studio financing. Paramount gave the project the thumbs-up but then co-financier Skydance pulled out when the budget got too high. Now that Cruise has added his name to the mix though, it most likely won’t be a problem finding someone to back them on this. Luna Park is the story of a group of “renegades” that travel to the moon to steal an energy source. Earlier incarnations of the film had actors like Chris Evans and Andrew Garfield in the running for the lead. It’s not clear whether Cruise intends to star in this or is just looking to attach his name for a producer credit. If Cruise does decide to star, this film may be a ways off. 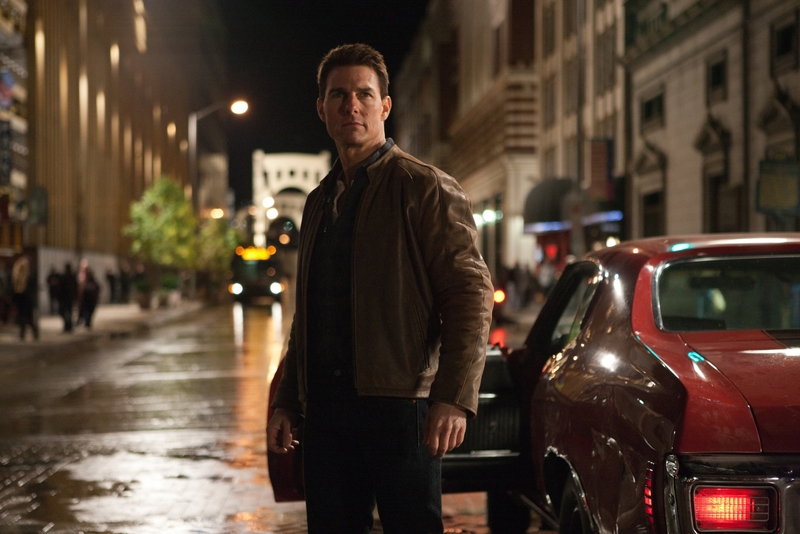 The actor is just about to start filming on Jack Reacher 2 and the next Mission: Impossible is being fast tracked for a Summer 2016 shoot start – and I’m pretty sure those would take priority over Luna Park at this moment. Whatever the case may be, keep checking back for more news as it becomes available. This entry was posted in Breaking News, Film and tagged doug liman, Luna Park, tom cruise. Bookmark the permalink.